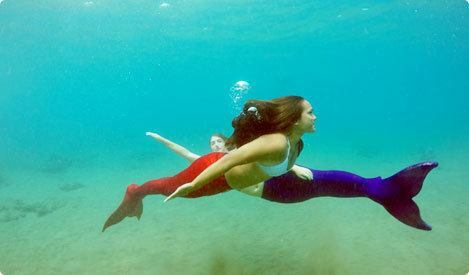 Mermaid tails are all the rage and for good reason: they are a fun and exciting way to explore the ocean! 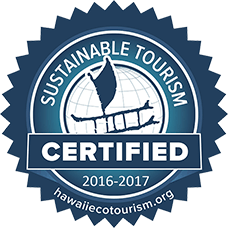 With Hawaii Mermaid Adventures, learn to swim like a mermaid while creating great memories on your Maui vacation. Your swim instructors are certified lifeguards with years of experience. They will keep everyone safe while capturing great web-quality photos too. No extra charge! 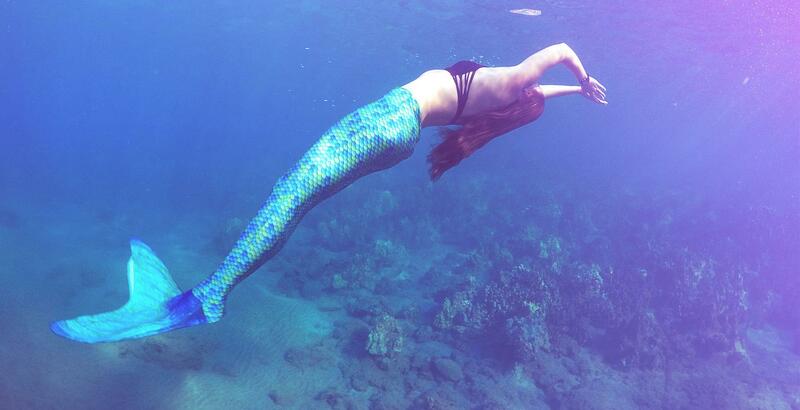 At Hawaii Mermaid Adventures, we immerse you in the full experience of being a mermaid. Explore the ocean as a Mermaid during your swim lesson with a certified lifeguard and mermaid instructor. Your mermaid guide immerses you into the ocean habitat where you learn all about life as a mermaid, various marine animals and coral as well as marine conservation, mermaid mythology and sailors’ tales. 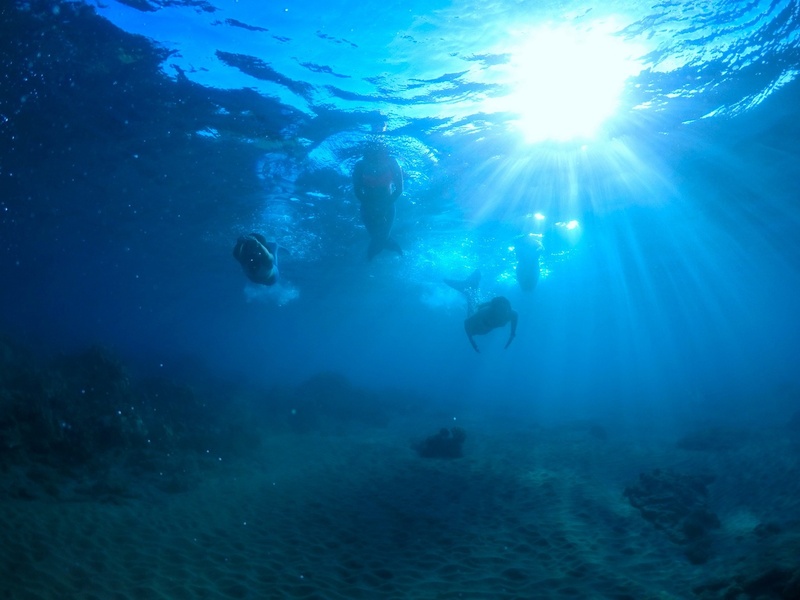 Your lesson includes FREE digital web-quality underwater photos too! Capture your mermaid memories with beautiful web-quality photos of you, your children or the whole family dressed and swimming as mermaids in Hawaii. 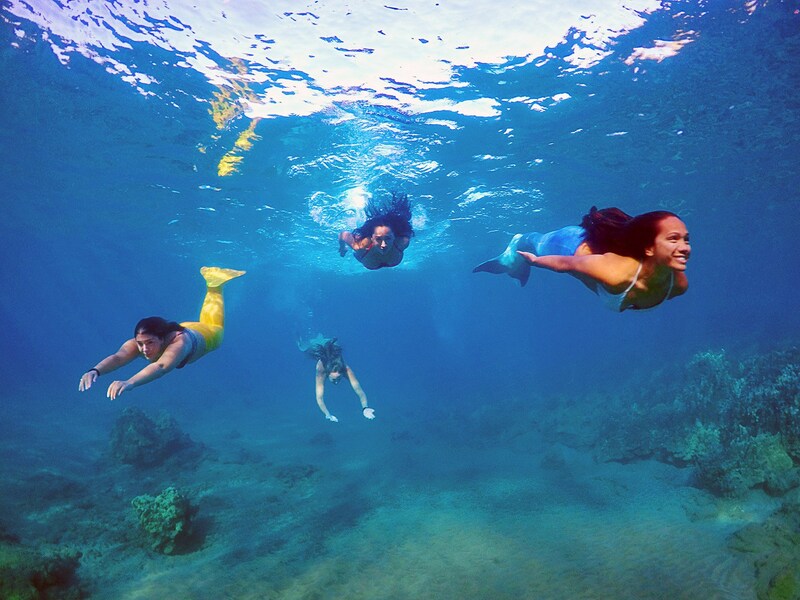 Imagine the once-in-a-lifetime memory of your family dressed as colorful Maui mermaids. Become a mermaid with your very own mermaid tail. 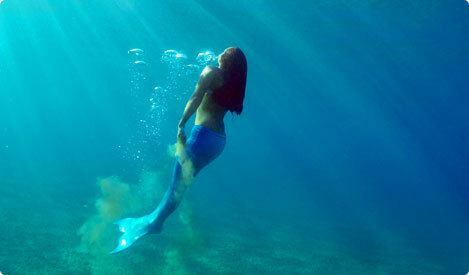 Become the myth and live out a story of Mermaids and Mermen anywhere in the world. Get a tail for the places you love to swim. Highlight for girls that love mermaids! I surprised my daughter with a private lesson during our stay at Maui and it was money well spent. Lila was amazing at providing educational info about wildlife and creating a mermaid experience for my daughter. She’s still talking about it and wants to go back to do it again. If you have kids that love mermaids, this is a must memory to create for them. My daughter Makena and my niece Samantha had the time of their lives with you!! What an amazing and fun adventure for them to become mermaids and play in the water with their beautiful mermaid tails. It made our trip to Maui even more magical than we could have imagined. I highly recommend purchasing a tail to take home. I know Makena can’t wait to swim in our pool with it!! I highly recommend the Mermaid Adventure to everyone who is a mermaid at heart.